You Don't Know Mac: Fit Tip of the Day: How Many Minutes? Since Mac & Cheese isn't my only love in life, I've decided to start featuring some fitness tips I pick up in my everyday journey of living a more active life. Most specifically, I've taken up jogging and running races and what not, so most of these tips will probably be geared towards that. Here's a tip about how much of a given exercise you'd probably have to do to burn off the calories from one serving of mac and cheese. 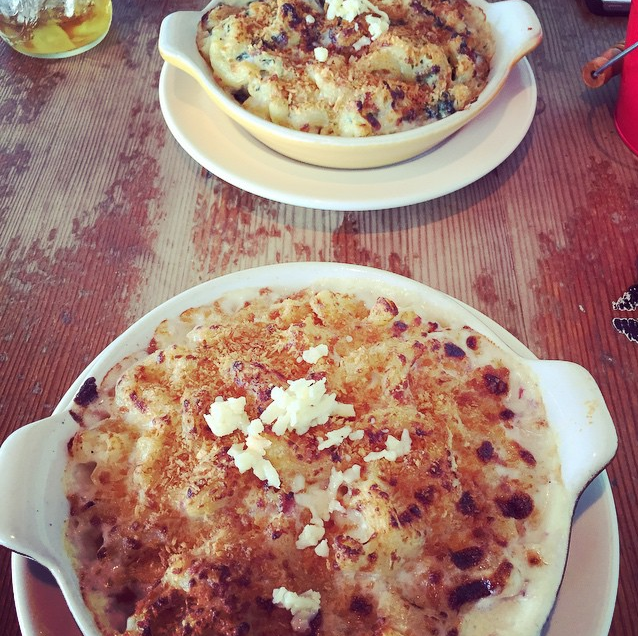 I'm going to use an estimate from the Homeroom Gilroy Garlic Mac since that seems to be a pretty popular choice and mention on this blog. The estimated calorie count for the Gilroy Garlic Mac (based on Homeroom's Mac & Cheese cookbook) is 940 calories per serving. For this entry, I won't be factoring in the fat/carbs/protein break down and how they affect digestion, nutrition, etc., but for anyone who is curious, it's approximately 59g in total fat, 58g in total carbs, and 41g in protein. Interesting list, huh? I love my mac and cheese, but I love it even more when I balance it out with an activity like running or jogging. I thought I'd share this list with everyone in case there was anyone out there interested in doing the same.